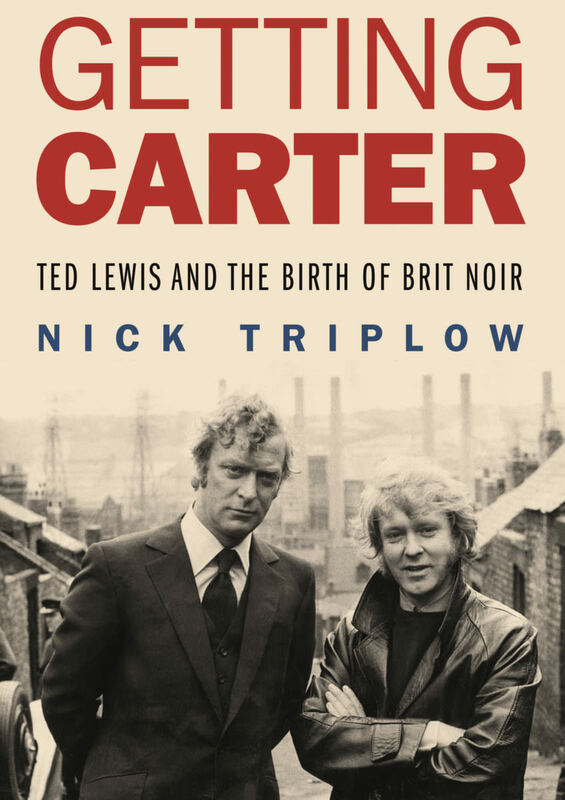 Some excellent pre-Christmas news for all those Get Carter fans who are looking for a good book over the winter. It looks like we have, at last, a strong, definitive look at the life of Ted Lewis – the author who wrote ‘Jacks Return Home’, the book that started it all for this wonderful film. 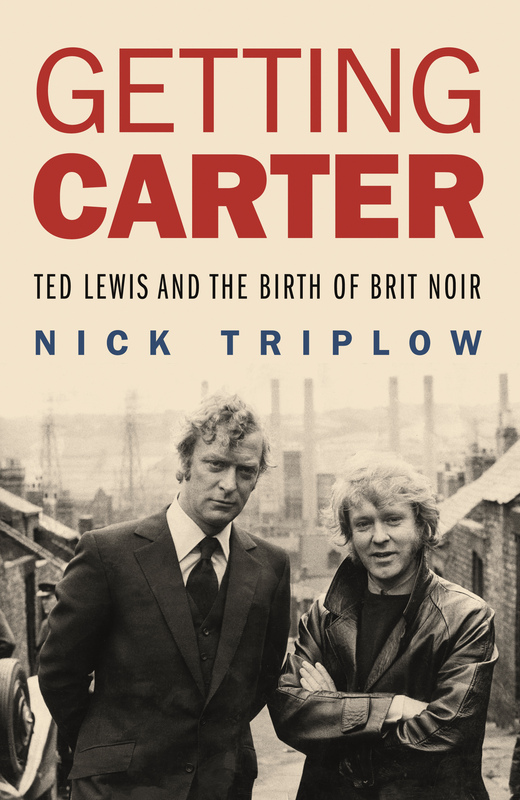 Whilst it’s a story that is lesser known by fans of the film, and with a sad ending, I’m glad that Nick Triplow has chronicled the short life of Ted Lewis. Get Carter are two words to bring a smile of fond recollection to all British film lovers of a certain age. The cinema classic was based on a book called Jack’s Return Home, and many commentators agree contemporary British crime writing began with that novel. The influence of both book and film is strong to this day, reflected in the work of David Peace, Jake Arnott and a host of contemporary crime & noir authors. But what of the man who wrote this seminal work? Ted Lewis is one of the most important writers you’ve never heard of. Born in Manchester in 1940, he grew up in the tough environs of post-war Humberside, attending Hull College of Arts and Crafts before heading for London. His life described a cycle of obscurity to glamour and back to obscurity, followed by death at only 42. He sampled the bright temptations of sixties London while working in advertising, TV and films and he encountered excitement and danger in Soho drinking dens, rubbing shoulders with the ‘East End boys’ in gangland haunts. He wrote for Z Cars and had some nine books published. Alas, unable to repeat the commercial success of Get Carter, Lewis’s life fell apart, his marriage ended and he returned to Humberside and an all too early demise. Getting Carter is a meticulously researched and riveting account of the career of a doomed genius. Long-time admirer Nick Triplow has fashioned a thorough, sympathetic and unsparing narrative. Required reading for noirists, this book will enthral and move anyone who finds irresistible the old cocktail of rags to riches to rags. More information on the book can be found on the publisher’s website. The book, released on the 26th October is currently available now and at a discounted rate for the hardback. Otherwise, it will become available in the usual places in the usual formats later this month. The author is also doing a number of personal appearances to promote the book – more information on these can be found in the same place above.